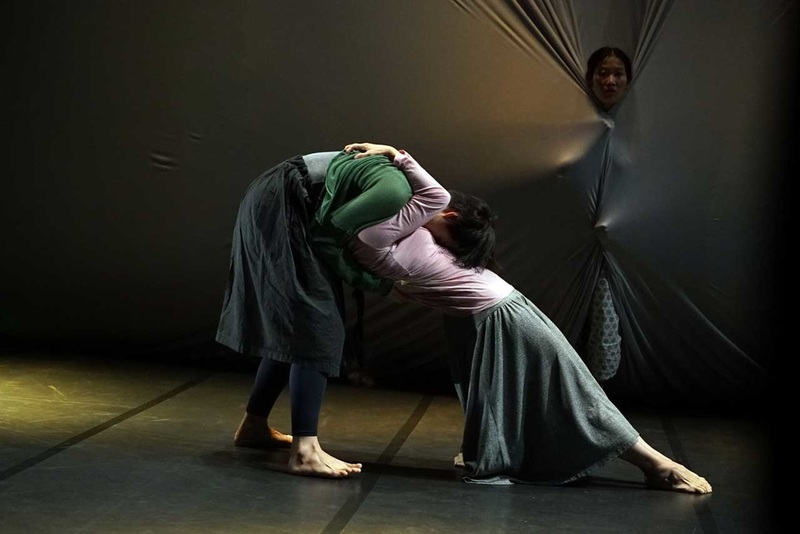 Our body is an archive, the witness and carrier of history, a location to understand how the assembled histories and memories have inscribed themselves deeply on us. 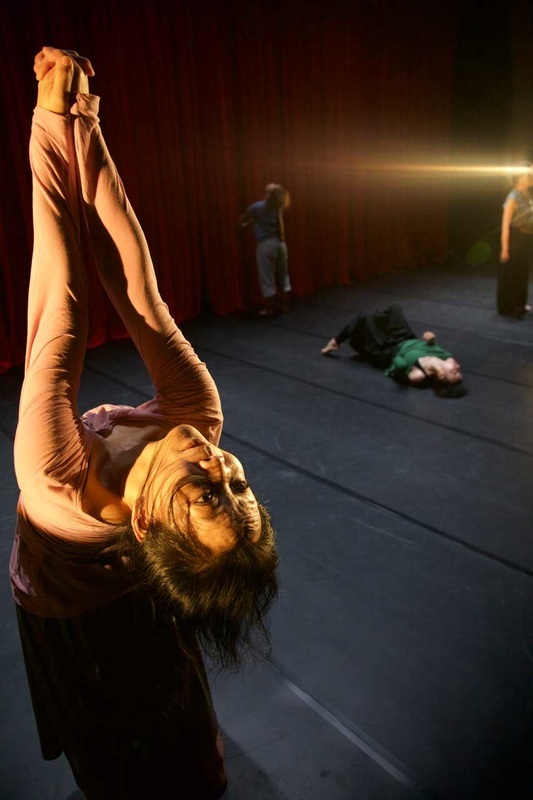 Our body is also a catalyst for memory, and the siteof transgressive impulses. 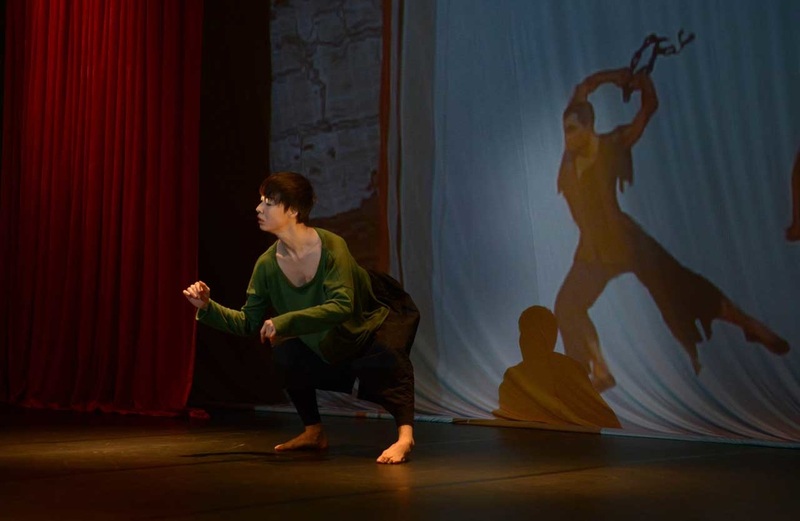 We use the embodied and situated practices to reenact the past, to transmit experiences from one generation to another, and to tease out the biopoliticallogic of a specific historical situation. 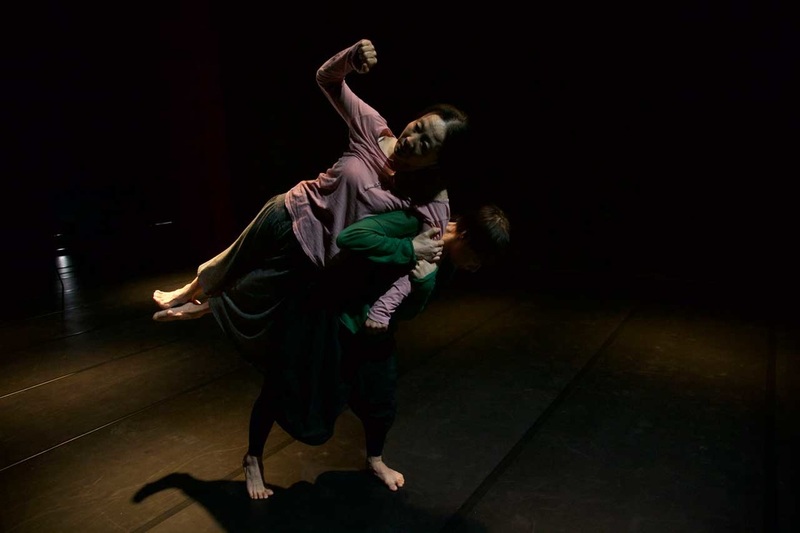 ​Red is the newest work by the Beijing-based Living Dance Studio. 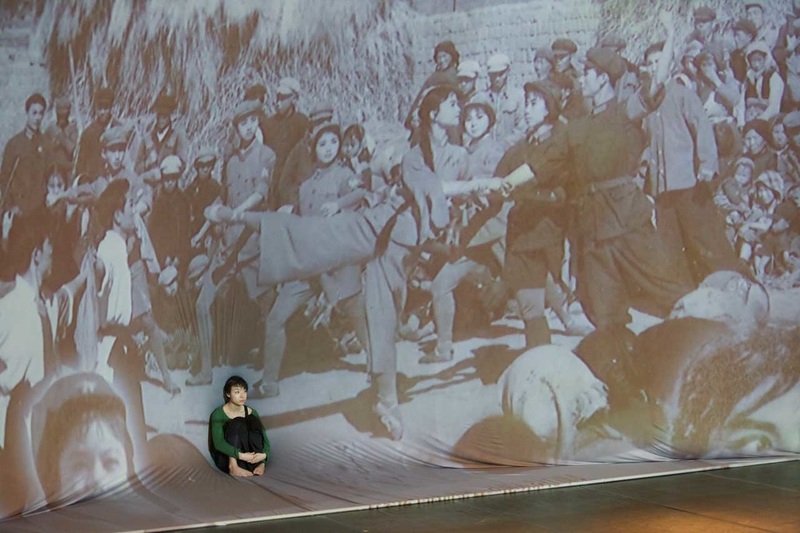 It is a documentary performance that finds its inspiration and point of departure in The Red Detachment of Women, a ballet premiered on September 26, 1964 in Beijing, and one of the eight revolutionary model theatrical works that formed the official cultural canon during the Cultural Revolution. 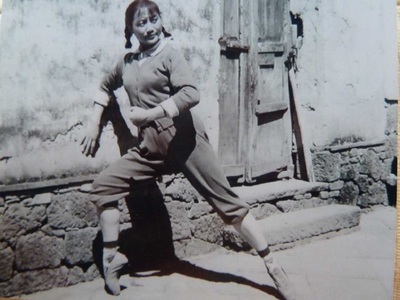 Recounting the story of WU Qionghua, a peasant girl who flees enslavement to join the Red Army-led women’s detachment in Hainan Province to fight the Nationalist troop, this nationally renownedballet was once hailed as an impeccable fusing of revolutionary ideology and artistic mastery, blending Western ballet techniques with the fundamentals of Chinese classical and folk dances. ​Turning the artistic and critical attention to the imagery of the heroic, gun-wielding ballerinas balancing on their toes, the Living Dance Studio uses a variety of documentary materials—publications and visual materials about the original revolutionary model ballet, footage of recently conducted interviews, biographical and personal stories of the revolutionary ballet dancers, etc.—to engage with the performers’ bodies on stage. More importantly, the piece draws upon and invests in the memories and understandings of the performers and interviewees in regard to the Cultural Revolution (1966–76) to critically reflect upon The Red Detachment of Women as an ideologically-charged cultural and collective symbol during the Cultural Revolution era, an over-consumed and -disengaged artifact in the post-socialist period, and a cultural form of feminist intervention that continues to facilitate women’s use of collective power to challenge their social environments in today’s China. 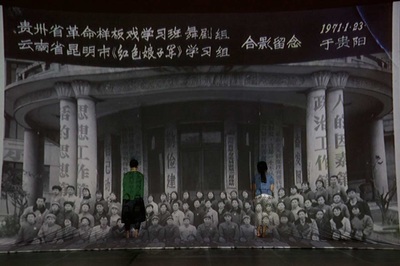 ​As early as 2008, the Living Dance Studio staged an eight-hour multimedia performance, entitled Remembering I, probing everyday life and ritual, material culture, and historical events during the Cultural Revolution through memories of a group of intellectuals born in the 1950s and 1960s.Continuing the practice of social remembering and alternative historical reconstruction, the Living Dance Studio and the Caochangdi Workstation launched the Minjian (Folk) Memory Project in 2009, a project dedicated to engaging peasant survivors of the Great Leap Forward in forms of remembrance. 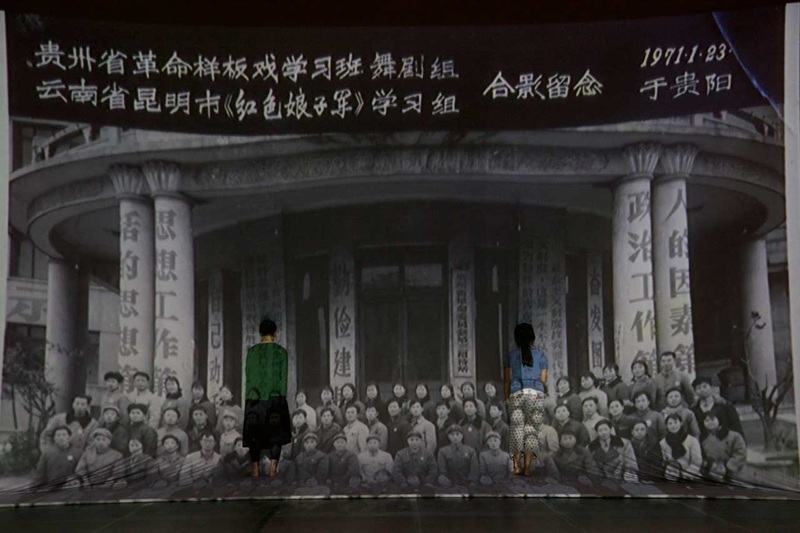 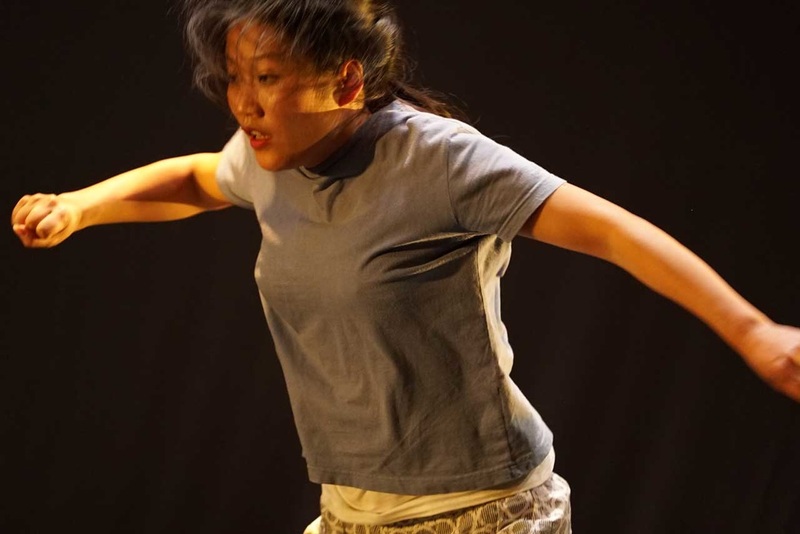 Since then, the Living Dance Studio has created a number of performances in association with the Minjian Memory Project, including Listening to Third Grandmother’s Stories (2012), Remember: Tombstone (2012), Memory on the Route (2011), and Memory: Hunger (2010). Following this vein of practice, Red can also be seen as a memory project, a critical engagement via documentary and performance, drawing on the viability and power of social memories. *Pre-performance talk at 7pm on show day.